It occurred to me that I could demonstrate how early spring sowing of annuals flowers has little effect on when they flower because cold and wet soil temperatures inhibit the germination of the seeds. 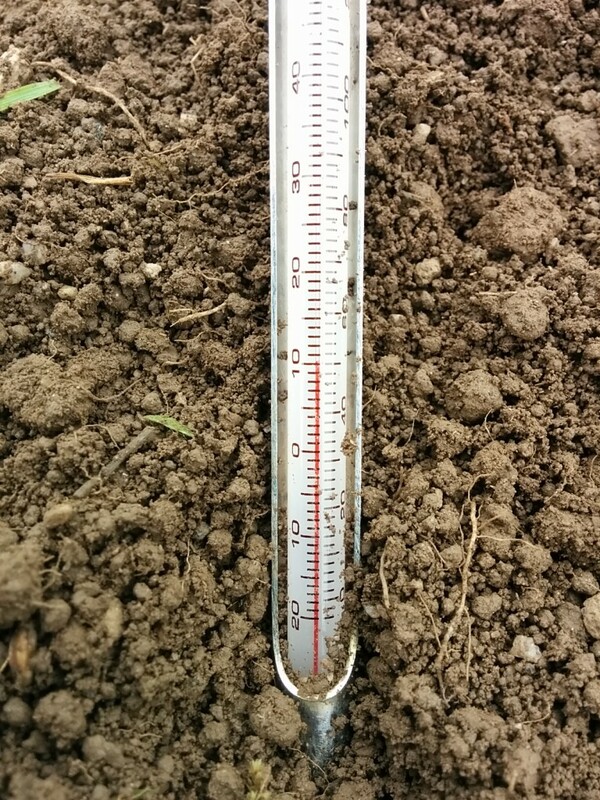 However I may have had the idea a little late as down here in Cornwall the soil temperature seems to already up at 10 degrees….more than enough to get seeds wriggling into action. I shall sow up the remainder of the bed in a months time. Very warm soil for the time of year….though cold weather forecast next week. The other reason for sowing early of course is because like many others I am suffering from a case of the bally old ‘Sow Lust’…this should stave it off for a week or so when I can start my indoor sowing campaign in earnest. Early Sowing Of Tithonia Seeds. 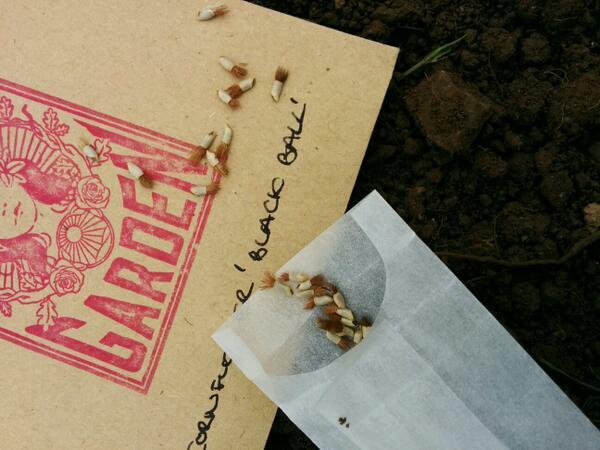 How To Germinate Your Cleome Hassleriana Seeds. If I were a betting woman (which i’m not) i’d say they’ll all be the same size by the end of June, and they’ll all flower at the same time, – but the March ones will be sparser, – which unless you’ve been stingy with the seeds will be absolutely fine for producing great cut flowers and not having to thin! I would hope you are right…then I can feel smug. Next week looks cold so I don’t expect them to even think about germinating for a couple of weeks. go, little Calendula and Cornflower seed, GO (I’m cheering on anything that support early sowing, as I Can. Not. Wait. much longer. Eager to see what happens. 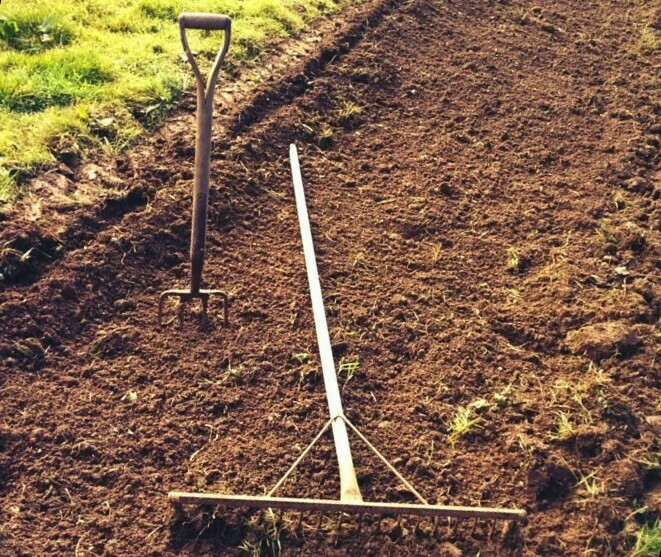 :) I start my undercover sowing about now…but don’t really get tucked in until 1st April.